It’s no secret exports are a key part of the U.S. apple industry. Apple exports are a $1 billion business in the U.S., and about a third of all apples are exported. Exports have become a greater challenge for growers as retaliatory tariffs have been put in place, which has impacted access to growing markets. In fact, a ballpark estimate is that apple exports are down about 30%. Folks in the apple industry worked hard to get market access to China, which was just starting to grow. Tariffs are now at 50% in China. Southeast Asia is another growing market. And India, U.S. apple’s second largest export market, has imposed a 50% tariff on imports, with talks of that being raised by another 25%. So, when more than 90 apple growers from across the U.S. met last week in Washington, DC, for the U.S. Apple Association’s (USApple) annual Capitol Hill Day, they had a mission to relate how big-picture issues of immigration, trade, and crop insurance benefit their farms. I couldn’t help but think about what a difference a year makes as last year the conversations were primarily about immigration. And while the issue of tariffs were briefly mentioned, a lot has unfolded since time has passed. 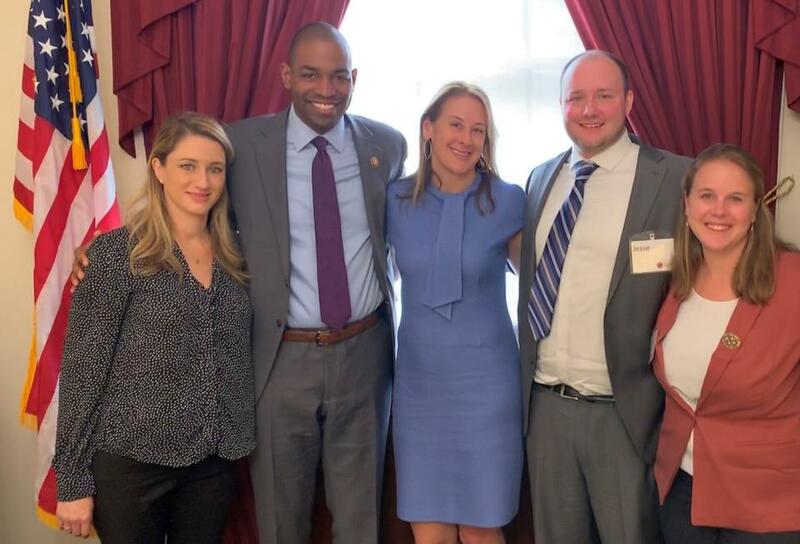 I traveled with the New York contingency this year and it was refreshing to see the passion they brought to their meetings with representatives and legislative assistants. We also had the chance to have face-to-face meetings with some relatively newer representatives – Rep. Antonio Delgado and Rep. Anthony Brindisi. Both Delgado and Brindisi are on the House Agriculture Committee, so it was good to talk about trade, immigration, and crop insurance. The U.S.-Mexico-Canada (USMCA) trade agreement was a key talking point. Mexico has imposed a 20% tariff on U.S. apples, which was the largest export market. These tariffs have cost U.S. growers about $300 million in losses. This is devastating because exports to Mexico have quadrupled and exports to Canada have doubled with the North American Free Trade Agreement. So, growers urged their representatives to lift the section 232 tariffs on steel and aluminum and ratify USMCA. A key point these growers mentioned was that establishing these export opportunities takes time and even if all retaliatory tariffs were lifted today, there’s a strong chance those markets will be hard to get back into. It’s likely another country has already taken the place of U.S. apples. 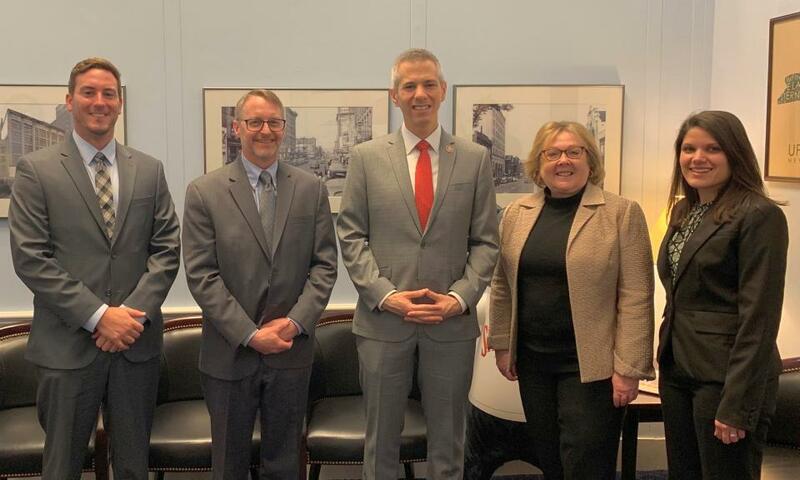 Trade was obviously a big topic, although labor is issue “1.2” as Mark Nicholson Executive Vice President of Red Jacket Orchards in Geneva, NY, told one of the legislative assistants for Rep. Brindisi. 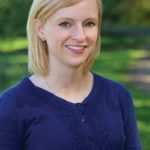 There is hope that some sort of legislation to assist with the agricultural workforce could happen sometime soon. Although there are some differing opinions on whether that will be as one whole immigration package or if ag labor will be a separate issue. Another measure mentioned during our pre-Hill breakfast and brought up in meetings was the possible cuts to crop insurance. 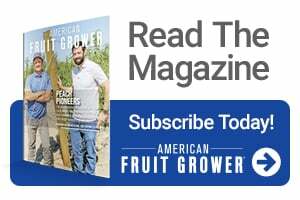 In President Trump’s latest budget proposal, he’s calling for a 31% cut to the program and cap on the adjusted gross income for eligible growers. Growers with an adjusted gross income below $900,000 are currently eligible. With the latest budget proposal, that figure would drop to $500,000. Mark Seetin, Director, Regulatory and Industry Affairs for USApple, explained to growers that cap would eliminate a large chunk of U.S. apple growers. It’s easy for all of us to dismiss the Hill visits as an exercise in futility. I can tell you firsthand they’re not. But, Cynthia Haskins, President and CEO of the New York Apple Association summarized the situation perfectly: if you don’t make these visits, it’s very easy for representatives to say they haven’t heard anything about an ag-related issue up for discussion. It’s so crucial to get your foot in the door, to speak up, and to make sure your representatives understand the implication of tariffs, budget cuts, and reforms. We don’t want ag to be just another afterthought in the legislative process. And, if you missed any of the highlights from this year, be sure to check in on Twitter, Facebook, and Instagram or search for #USApple19FlyIn.